Oliver Daniel is not your average teenager. 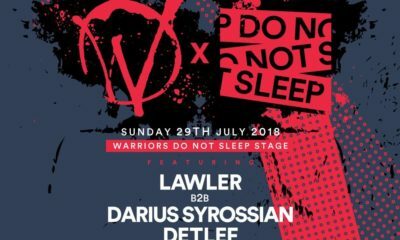 Passionate about music in general and with a fond interest in trance music, he spent years researching how to produce the music he loves most. 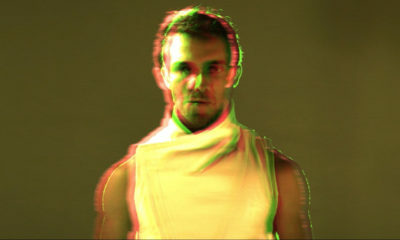 When Oliver first began producing there wasn’t an all-encompassing resource for producing trance music. New producers therefore had to spend hundreds of hours online researching equipment, techniques and how to use Logic Pro, before even starting to produce in Logic Pro. 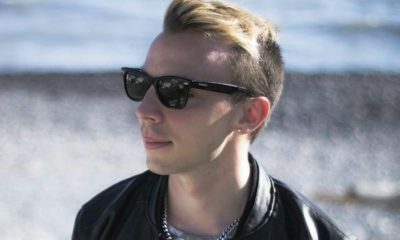 So Oliver then decided to create a single concise package that would save new producers hundreds of hours of time and enable them to dive straight in to producing high quality tracks. 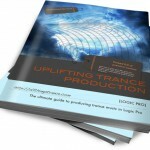 The result is the brand new Uplifting Trance Production Guide. 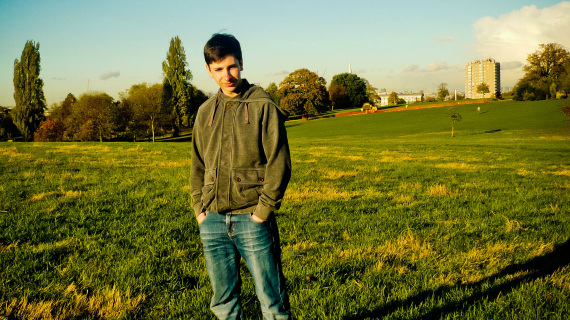 It took Oliver over one year to create the guide. The product primarily targets beginners and semi-pros to enhance their productions and quality of work. 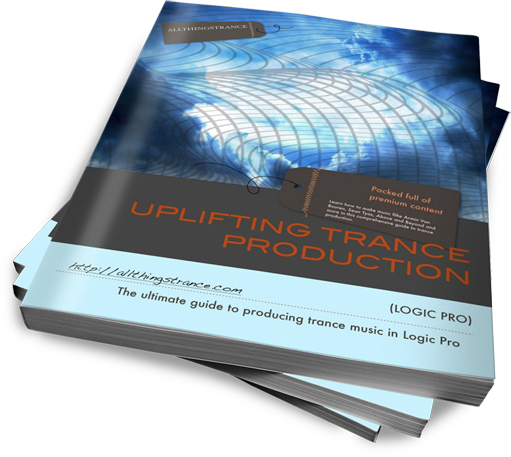 In essence it is a “step-by-step” guide on how to produce Uplifting Trance. Yet, it is far more than just that. 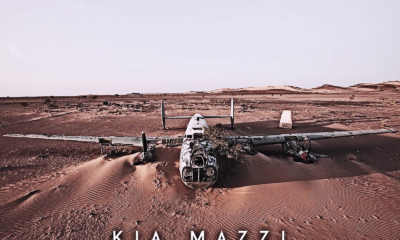 It Includes a project file, samples and presets, over four hours of video tutorials, as well as a 17,500 word eBook and more. It also includes an equipment guide displaying recommendations at various different price brackets and a whole guide specifically on acoustics, eliminating the need to spend thousands of pounds on new monitors and therefore helping to get the most out of the mixing environment. Learn about the equipment needed, how to mix, master, EQ and discover how to produce trance tracks from scratch in Logic Pro. It is an advantage to use Logic as a DAW whilst using the guide, but it also works with other DAWs. It serves as the go-to-guide for trance production no matter what Equipment or Software one uses. Furthermore. when Oliver was just starting producing he found that many of the tutorials that were available online showed how to do certain things, but not why. 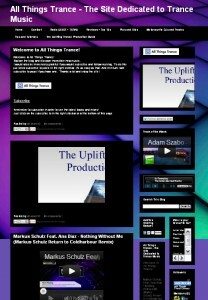 This is where the Uplifting Trance Production Guide is different. As well as showing you techniques, it explains various concepts of technical nature in terms which are easy to understand. Oliver Daniel’s interest in music began at a very early age. He has been playing instruments since age 5 and has played in various school orchestras. 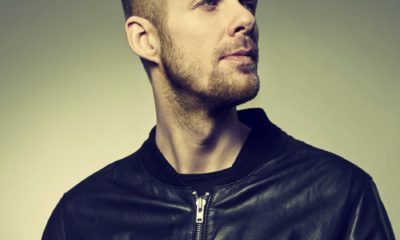 He discovered trance music at the age of 12 and since then it has become his passion. 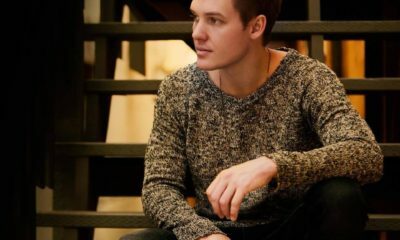 He began producing initially with just a laptop and iPod headphones before he upgraded to a pair of studio monitors when he was 15. 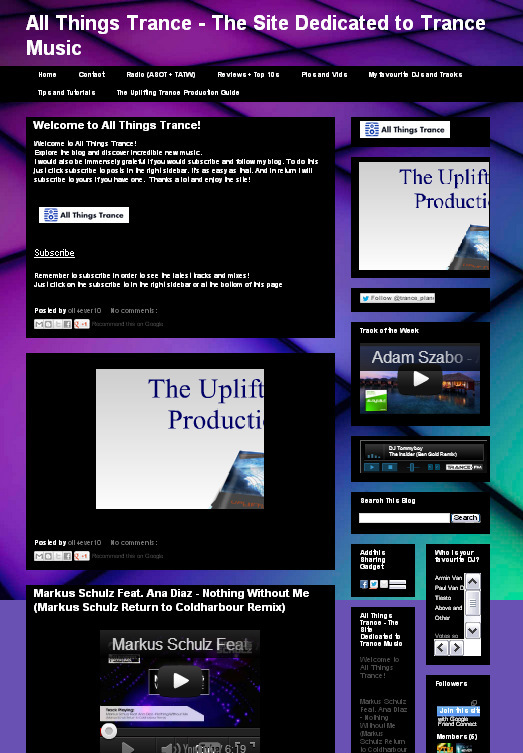 Now he is the creator of the Trance Production Guide and owner of All Things Trance; a trance site which provides the latest tracks, news and reviews. 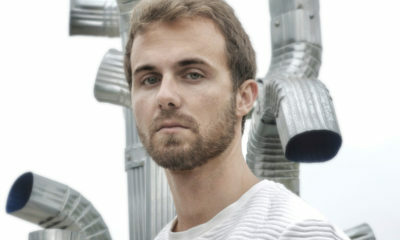 He has helped to promote artists and has built up a bank of knowledge focusing on producing.